Paul has accumulated nearly two decades of experience in the financial industry building successful, long-term relationships while helping the people he worked with attain their life-long goals.  At Trelevate, his vast level of experience and his high-degree of personal integrity are tremendous assets in working with our clients and sales associates– all with vastly different backgrounds and levels of experience. Don’t let his compassionate nature fool you though– he’s highly competitive, and will turn any challenge into an opportunity to win! 2. enjoys staying active doing volunteer work… and CrossFit (but he promises NOT to tell you all about it).